We have seen India playing in so many matches against some of the greatest teams in the world. But who has given India more victories when you talk about records there were many great legends rise to the occasion and lead India to the victory but no one gets even close to one man who was not even the captain of India yet his true hard work and dedication to play for his country gave India so many great wins. 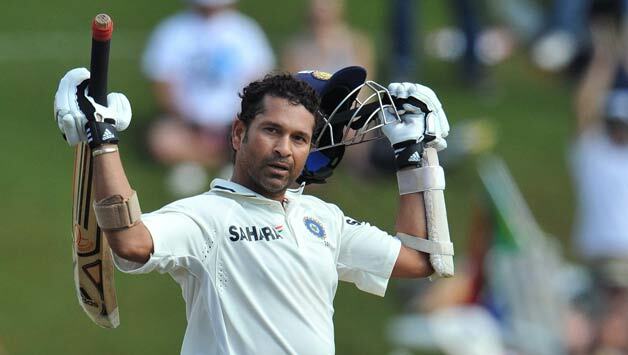 sachin tendulkar holds the records of leading India more wins than any other former captain of it. Whether, It is the one day international, tests or any other platform his average of playing was 44.83 which means that India won 102 ODI matches that is played by Sachin and India has won 43 test matches that also played by Sachin himself. It is all about the wisdom and knowledge that he kept playing for his nation.